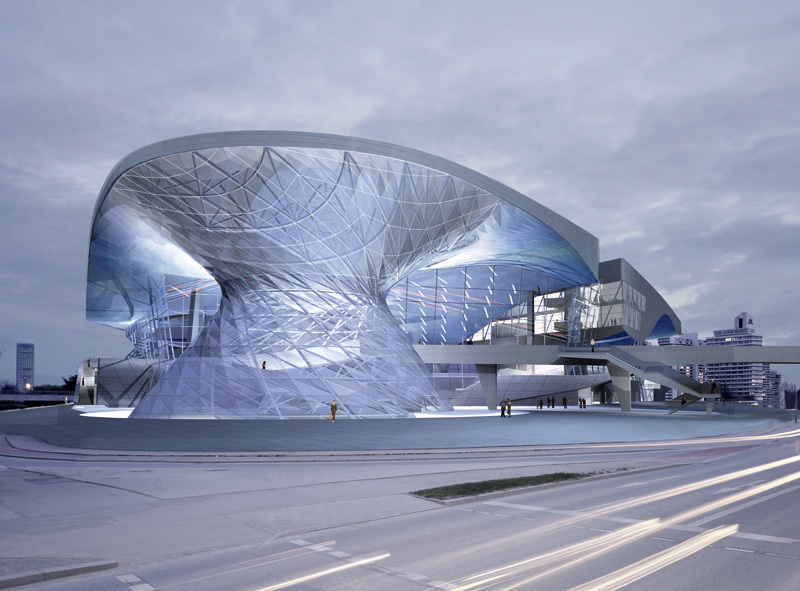 The infamous BMW Welt (BMW World) delivery center in Munich. 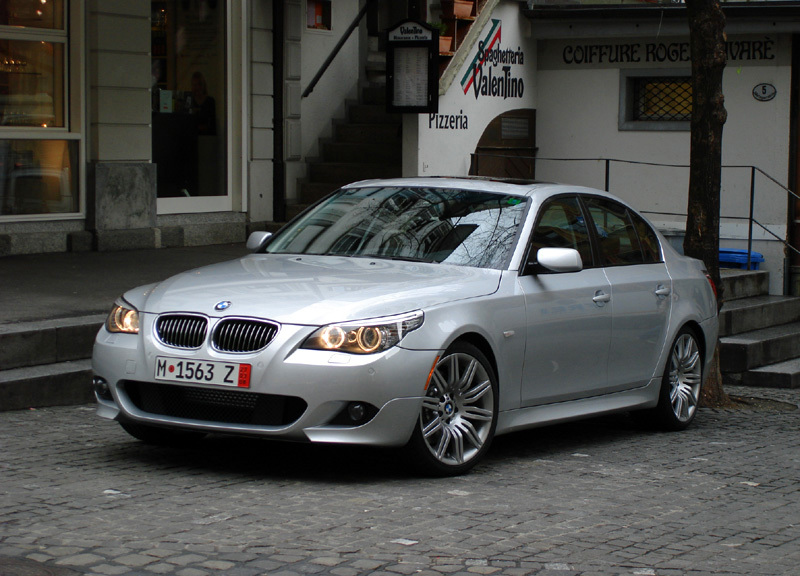 Our three cars were a head-turning caravan through the streets of Europe... two 535i's and a 550i. The Coliseum was one of the highlights of our visit to Rome. 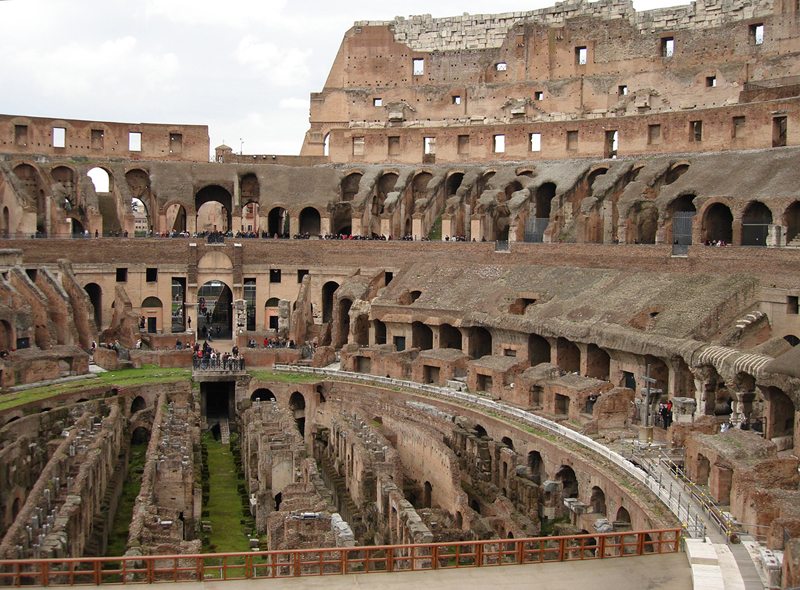 Though it was built in 80 AD, the structure has many design elements of current day stadiums. To see a short video, click here. 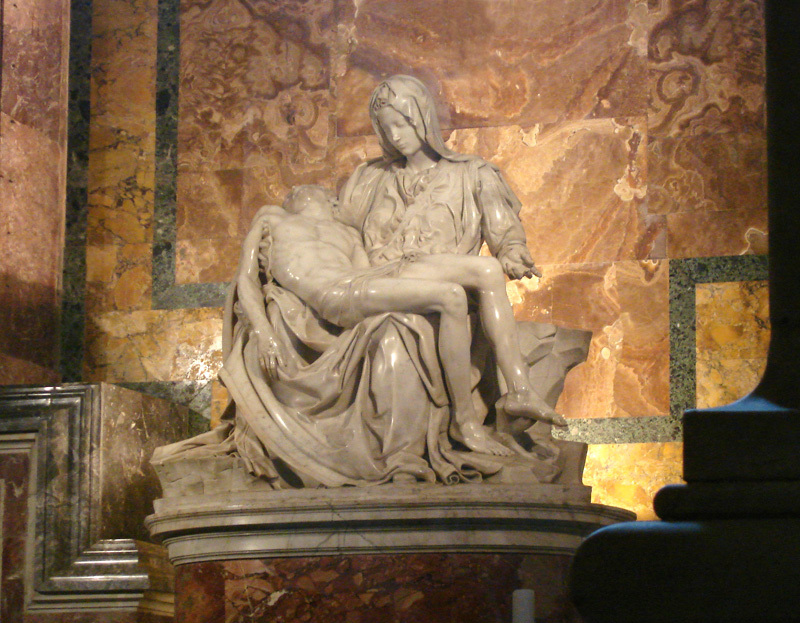 One of the most prized pieces in the Vatican Museum, Michelangelo's "Pieta". 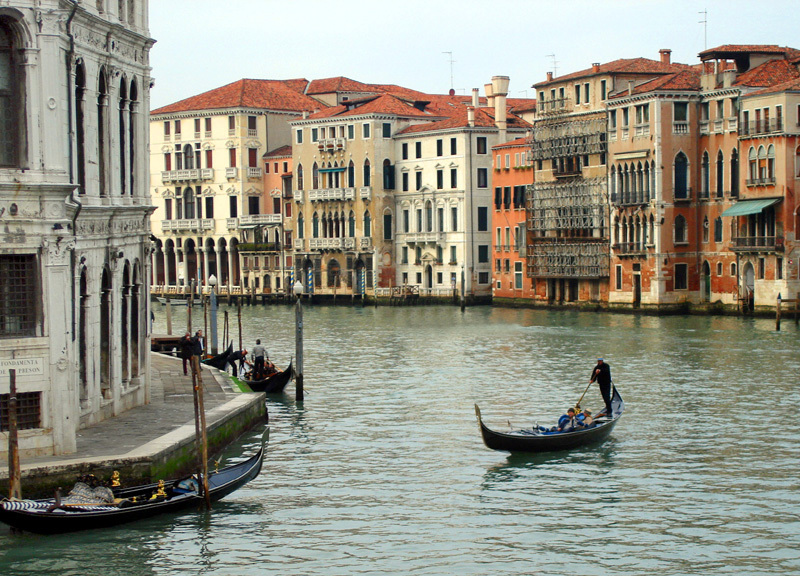 A "Classic Venice" image captured from the Rialto bridge at dusk. If walls could talk, this would be an interesting story. 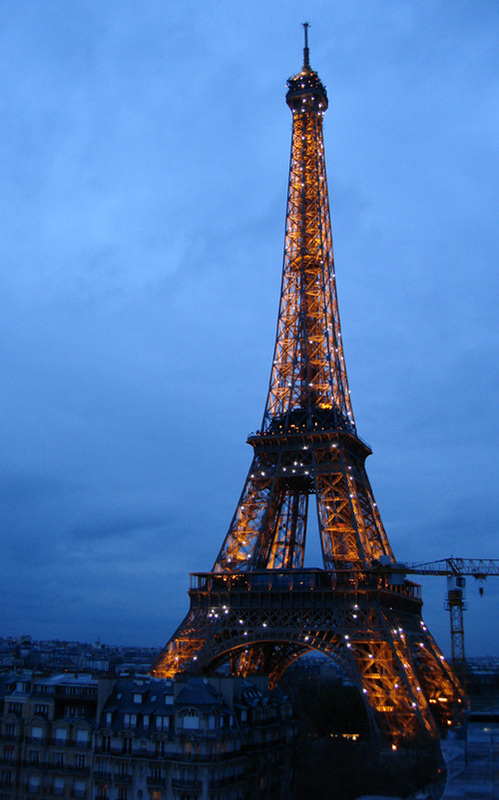 Every night the Eiffel Tower lit up with sparkling lights. 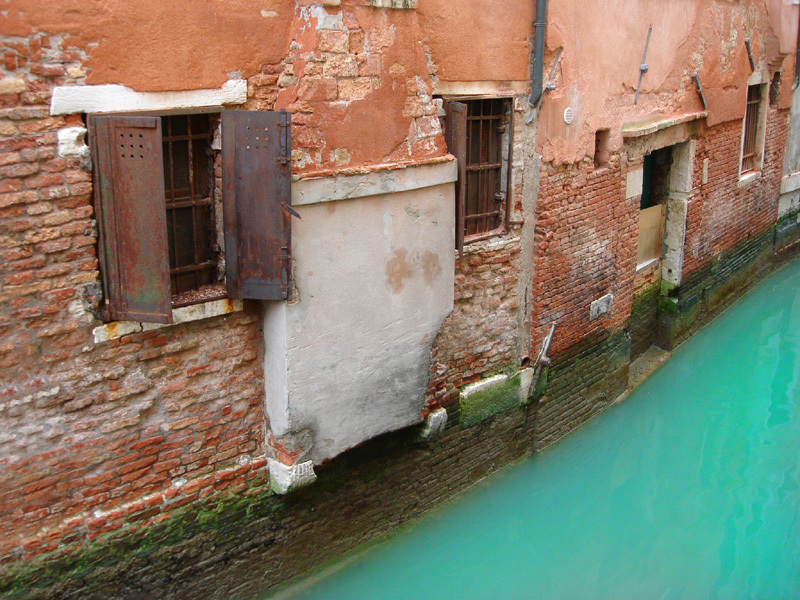 This shot was taken from the hotel balcony.